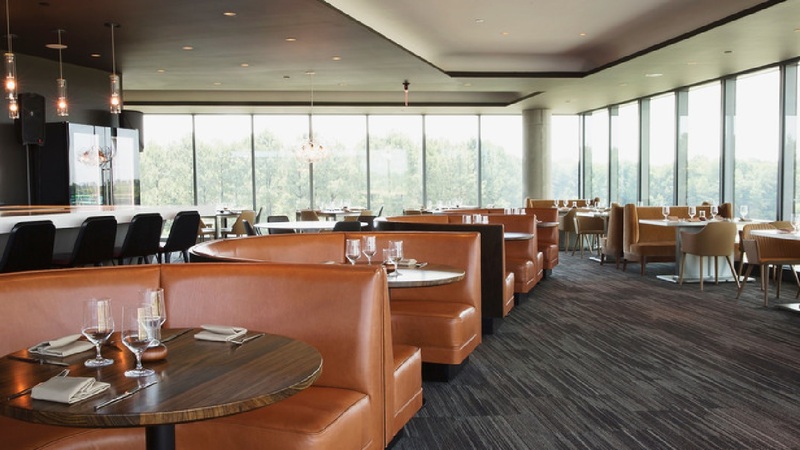 Porsche Restaurant 356 extends the automaker’s brand in Atlanta, Georgia. 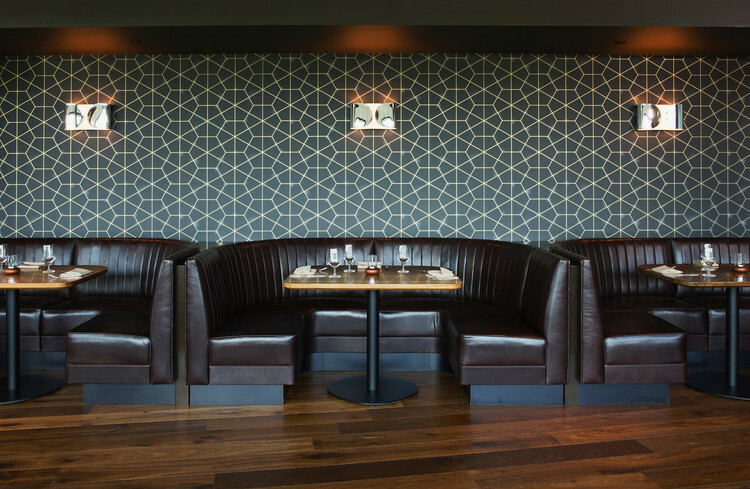 Nestled in Atlanta, GA, the Porsche Experience Center is taking things to the next level by opening Restaurant 356. Named 356 after Porsche’s first production automobile, the Porsche 356, the restaurant has executive chef Kyle Forson at the helm. 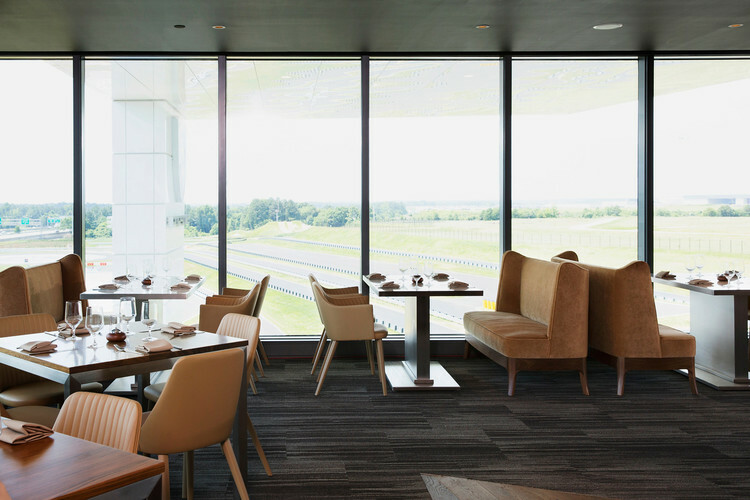 Chef Forson is serving seasonal dishes that are refined, nuanced and a complement to the high-octane racing atmosphere at the experience center. Guests can go for a spin in a Porsche around the track before sitting down for their fine-dining experience. 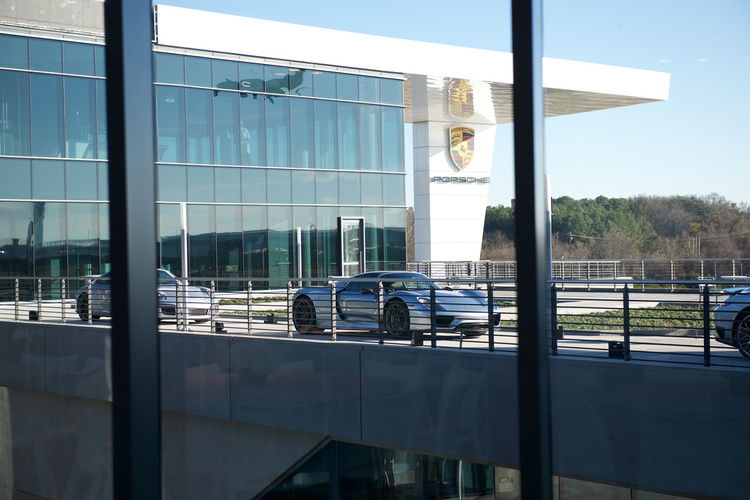 The driver development track at the Porsche Experience Center is 1.2 mile world class track adjacent to the Hartsfield-Jackson Atlanta International Airport, the busiest airport in the world. Porsche spent $100 million on the 27-acre center located at the Northeast corner of Hartsfield-Jackson; this is the brand’s largest ever investment outside of Germany. 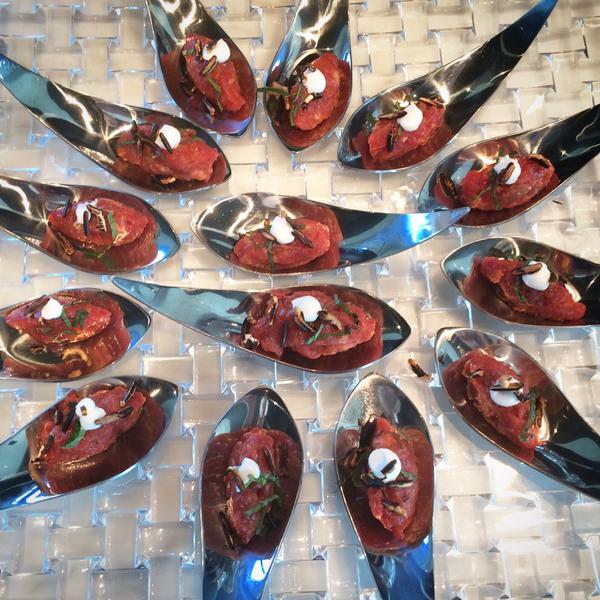 Lamb Tartare, Harissa, Puffed Rice, Mint. 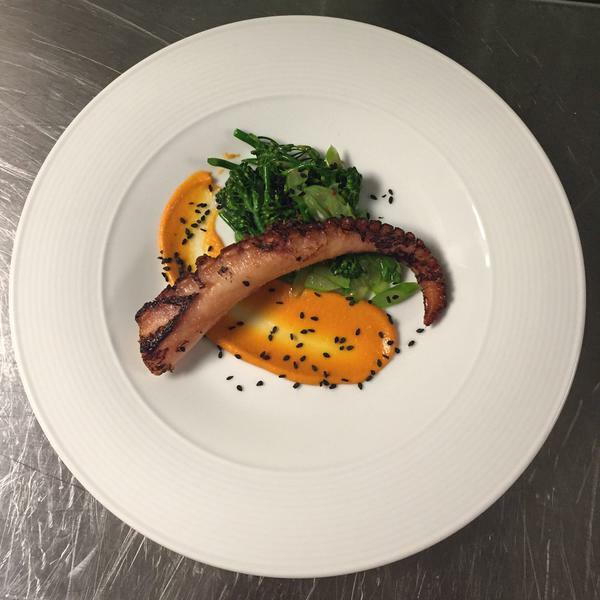 Chef Kyle’s Fried Octopus with Romesco Sauce, Broccolini, & Black Sesame.